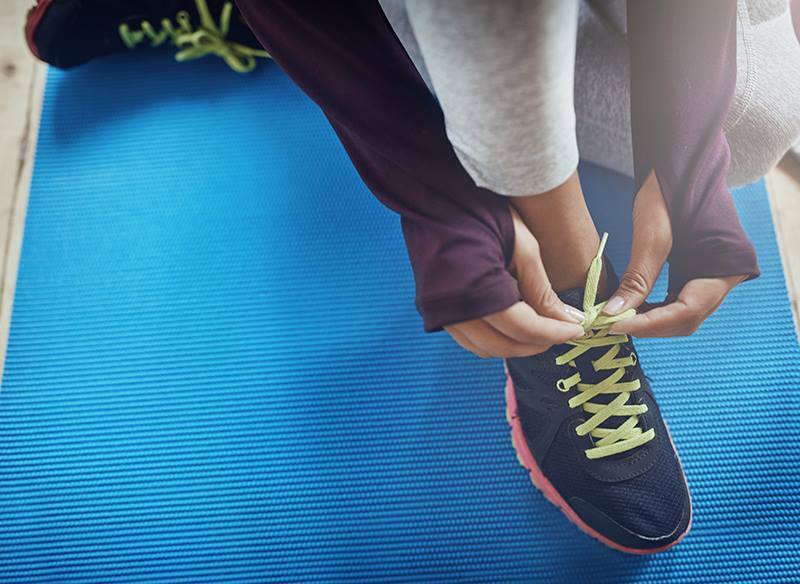 Our latest group exercise timetable kicked off on Monday 7 January. an extra Zumba class – boogie on! View the full list of changes at each centre and download a copy of the timetable on our website. Noticed some new class names on the latest timetable? To find out which is right for you, check out each class's style, equipment and where they are on. Don't miss out on two weeks of holiday swimming fun! Each student attends one half hour lesson per day; levels 1–6 programs run from 9.30am to 12pm. You may attend one or both weeks of the program. Book your spot at reception today or call 9205 5032 for more information. Try a Tri February course - bookings now open! Have you ever wanted to give a triathlon a go? Now's your chance - our next Try a Tri course starts on Monday 18 February! 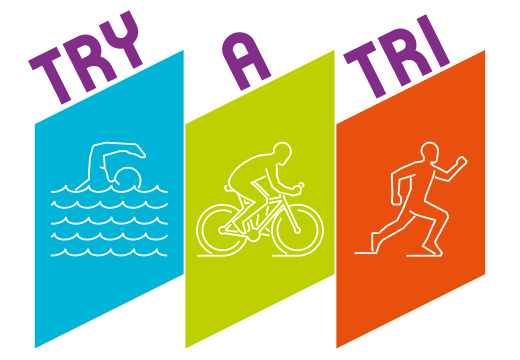 Try a Tri offers participants 6 weeks of training covering all the essentials to prepare them for their first Triathlon. The course focuses on improving skills, knowledge and fitness across swimming, running, cycling and transitions. Participants receive a complimentary Training Pass throughout the program. This includes access to the Yarra Triathlon Timetable, and unlimited gym and pool usage. Included in the course fee is entry to Race 6 of the 2XU Triathlon Series on Sunday 31 March in St Kilda. Register online or make a booking in person at reception. Looking for something fun and active for the kids to do these holidays? 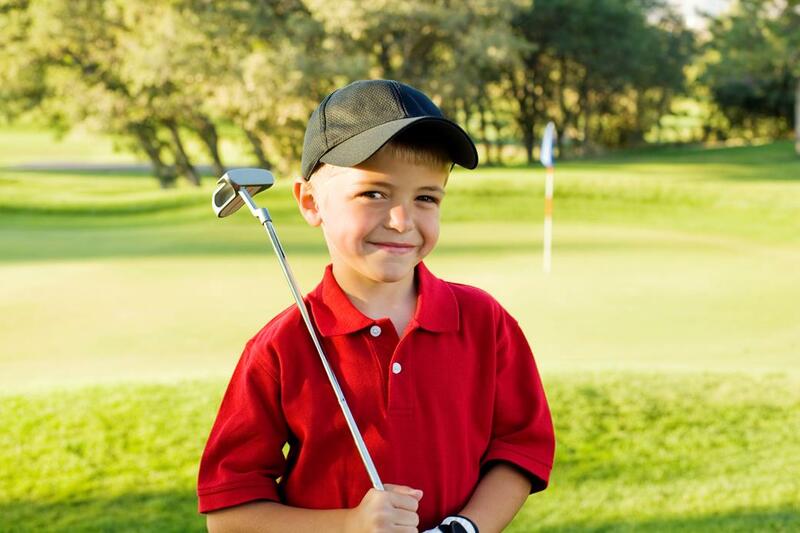 Look no further - Burnley Golf Course will be hosting a junior golf clinic this month! Spaces are limited - call Burnley on 9205 5048 to secure your spot. Our next round of Stroke Improvement courses are starting in February at Fitzroy and Richmond. The course involves one session per week over five weeks focusing on developing technique and endurance across all swimming strokes. 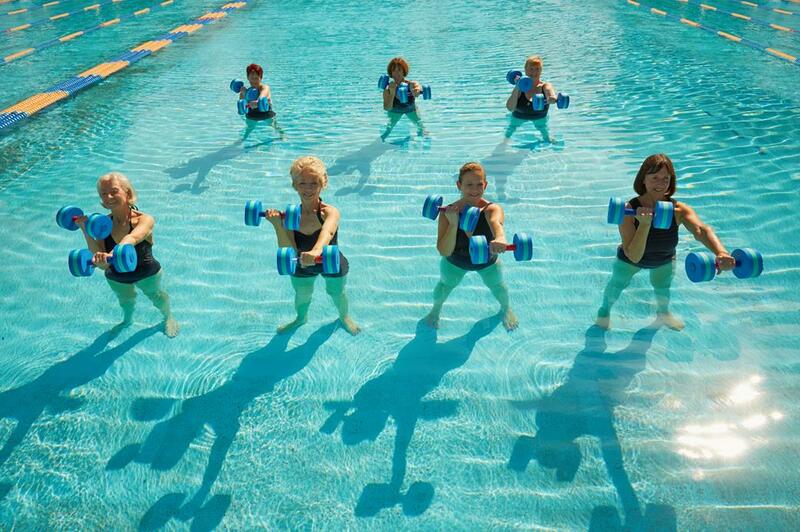 During the Collingwood pool closure we will be running a dry program for Women Making Waves. The program will include gym access and a Freestyle Movement class held in the Group Fitness Studio. The Women Making Waves dry program will commence on Saturday 12 January. All cultures and fitness levels welcome! For further information please visit our website. We recently reviewed our pool safety policies and procedures and are introducing changes to our Watch Around Water policy. Watch Around Water supports parents and guardians to keep children safe in and around the water. 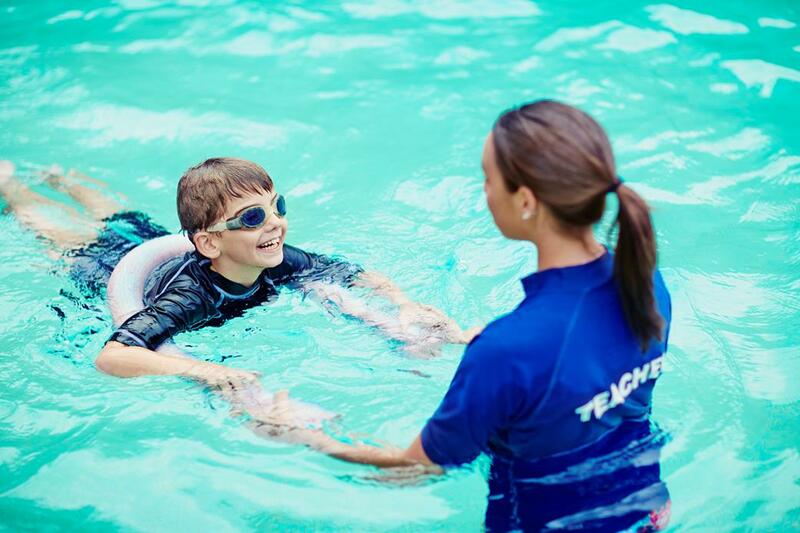 This ensures every child is adequately supervised while visiting our pools. This took effect from 1 January 2019 and will be enforced at all Yarra Leisure pools. Yarra Leisure has a small Occasional Care child minding service at Richmond Recreation Centre and Fitzroy Swimming Pool. Our staff offer a safe and fun space for children aged 6 weeks and over. The service runs twice a day on weekdays from 9am to 10.30am and 10.30am to 12pm. Costs are $11.25 (full fee), $7.15 (Yarra Leisure Member) or $4.30 (Concession). 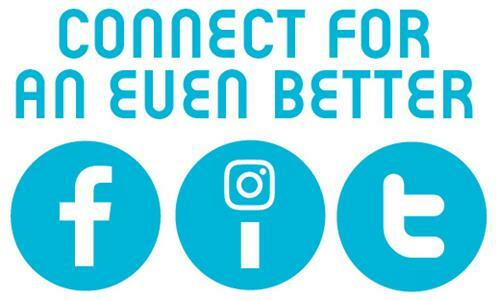 You can make a booking at reception or by calling any of the leisure centres. On Friday 22 to Saturday 23 February, Fitzroy Swimming Pool will host the 19th annual Fitzroy MS 24 Hour Mega Swim. Get a team together, challenge yourself, and swim your heart out in support of people living with multiple sclerosis across Australia. The MS 24 Hour Mega Swim is a fun team relay event, suitable for any level of swimmer. Each team has a swimmer in the water for the entire 24 hours and competes for laps swum and money raised, in support for people living with multiple sclerosis. Are you up for the challenge? 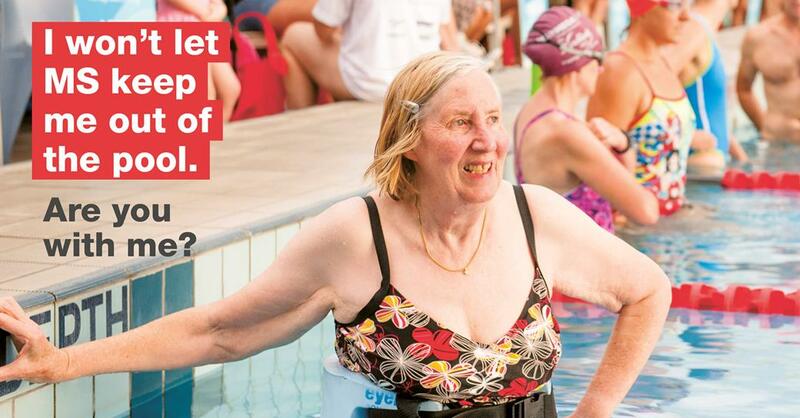 Register today at msmegaswim.org.au or contact the MS Events Team on 1300 733 690. Tempeh rice paper rolls - tempted? January is the perfect time for this Vietnamese favourite. 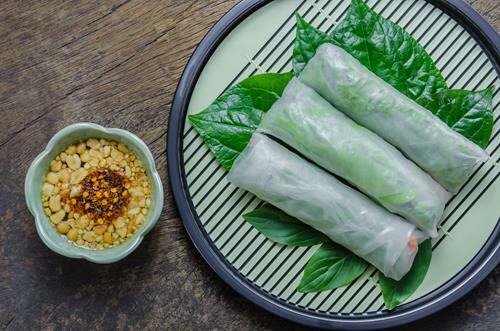 Rice paper rolls are a refreshing and healthy snack for those hot summer afternoons or evenings and are simple and easy to make! This recipe includes spicy chili tempeh, plenty of vegetables and lots of fresh herbs, and the beauty is you can include any combinations you like. Ball, meet pork. Pork, meatball. 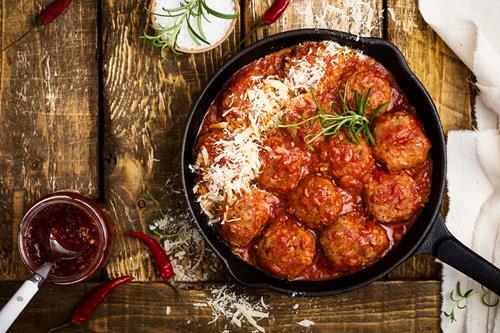 Meatballs are an easy and delicious way to get essential nutrients and antioxidants that help build muscle and promote a strong immune system and healthy body. These pork and ricotta meatballs are made with a smashed tomato sauce and are a great pairing with a light salad. If pork isn't you thing, don't stress - you can use your choice of grass-fed beef, veal or turkey in this recipe. An a-salt on your health? We often worry about the additives in our food, but salt is something that often gets overlooked, and it could be the most harmful. Salt is an essential mineral that helps our bodies with a range of functions, but if over consumed sodium chloride can increase blood pressure and risk of heart disease. 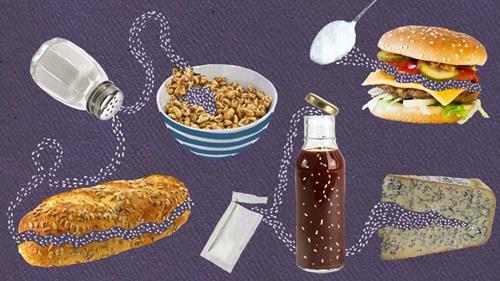 Have a read of this helpful article to find out which common foods are sneakily high in salt, and get some tips on how to decrease your salt consumption. Squats are one of the most popular exercises in the gym and they focus on important stability muscles like your glutes, hamstrings, quads and erector spinae. Just as important as not skipping leg day is ensuring your technique is spot on so you get the most out of your squats and stay injury free. 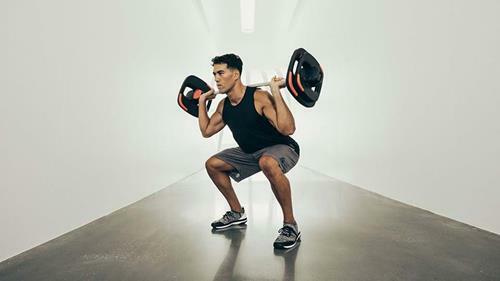 Check out this article to find out important info on making sure your squats are perfect, or ask a gym instructor to help you next time you're in the gym! Nominations are now open for the 2019 Women of Yarra Awards. International Women’s Day is an opportunity to recognise the historical achievements of women and the worldwide need for greater gender equality. This coming March, we will mark this global event by presenting the 2019 Women of Yarra Awards. Nominations close 5pm on Monday 18 February 2019. For more information visit the Yarra Council Website.